Make your hair smooth and silky. 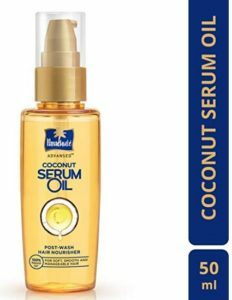 Buy Parachute Advansed Coconut Hair Serum Oil, 50 ml worth Rs.170 at Rs.62 only at Amazon which is a blend of oil and conditioning serum. We share many more Amazon deals, coupons, discounts. Keep visiting…! !